He's on a losing streak. Keith Olbermann is about to lose another job. Despite what you think of his windbag soapbox rants, there is a reason he gets work…and it’s probably the same reason he can’t stay employed for more than a few years at a time: his image. Rumors. Perception. Reputation. It all has to do with PR. Public figures have to “relate” to the “public” in various ways, but if their personal PR is consistently problematic, it doesn’t take much for the public to turn on them. 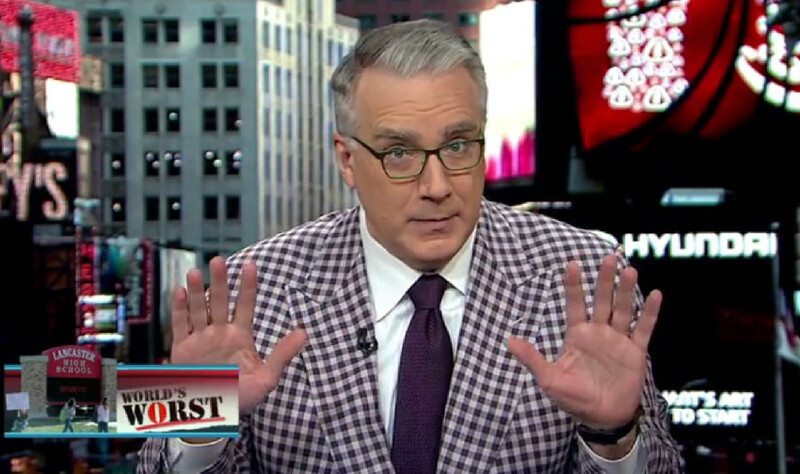 Keith Olbermann can wax eloquent on any subject. He is a passionate, strong-willed, and intelligent man…who comes off like an elitist curmudgeon glaring at everyone else over the rim of his librarian glasses telling the world to get the HELL off his lawn. His second go-round with ESPN was supposed to bring his whimsical political angling to sports: MSNBC’s Countdown became ESPN (2)’s Olbermann. Yet, two years is about all management could muster. At the end of the month, Olbermann will head to the clubhouse. Who knows if he will go back to being a political hack or go to the competition and offer his acerbic wit, forked tongue, and smarmy attitude. You know…all the things that made him so (un)lovable in the first place. As is the case with many polarizing figures (and a few PR clients): one’s greatest strength is usually also one’s greatest weakness. Remember when Olberman went on a tirade calling for NFL Commissioner Roger Goodell’s job. That’s the problem working with ESPN: they kinda have a $15 billion relationship with Monday Night…Football. This may be why ESPN asked Olbermann to “quit commentary” because the NFL boss may not appreciate his daily televised chats. So Olbermann can take his autographed ball and go home. Too bad, because even people with a chronic case of #PRFail may be capable of greatness.